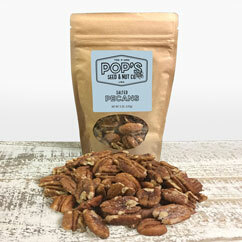 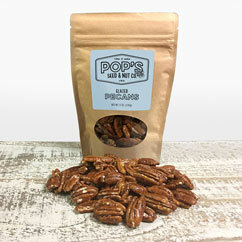 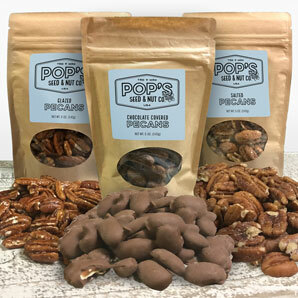 Mix and match 3 of your favorite pecan snack flavors. 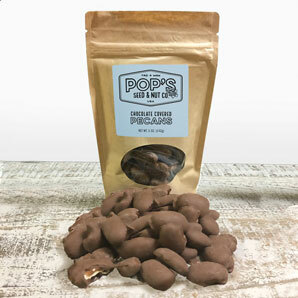 Choose from Salted, Glazed, or Chocolate Covered! Irresistible!